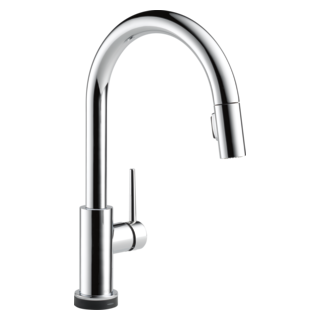 9159-DST is rated 4.2 out of 5 by 144. 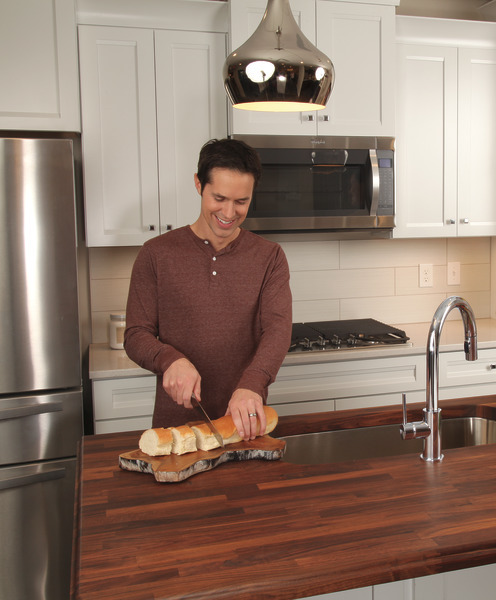 What is the maximum thickness of counter for this faucet? On page 4 of the install instructions it says the max thickness for the counter top is 3&quot; but on the web page it says 2.5&quot;. 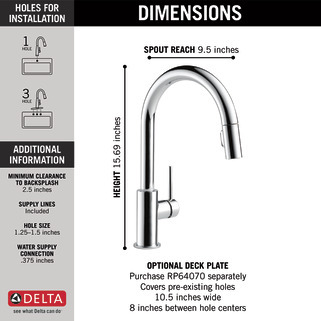 If it is 2.5&quot; is there an extension/spacer of some kind available so it could be used with a counter top 2.75&quot; thick? 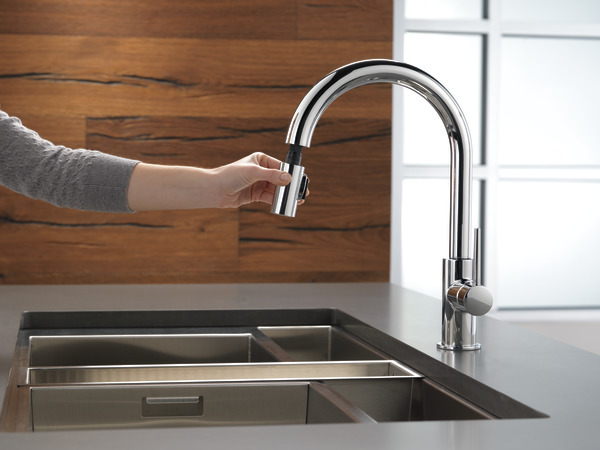 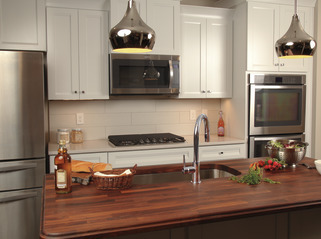 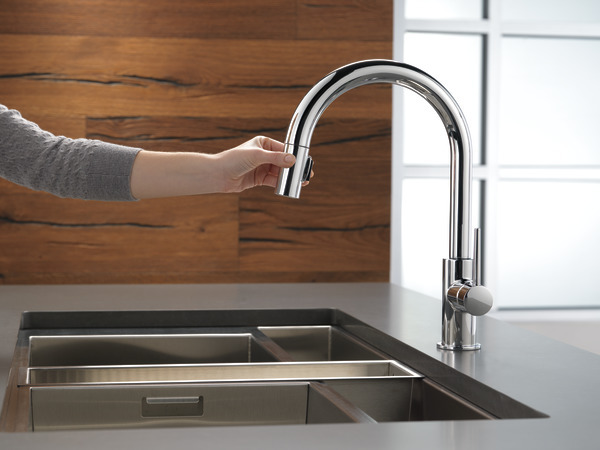 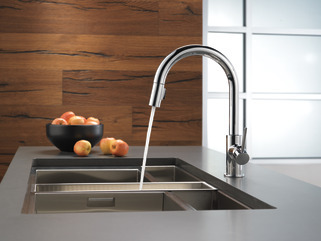 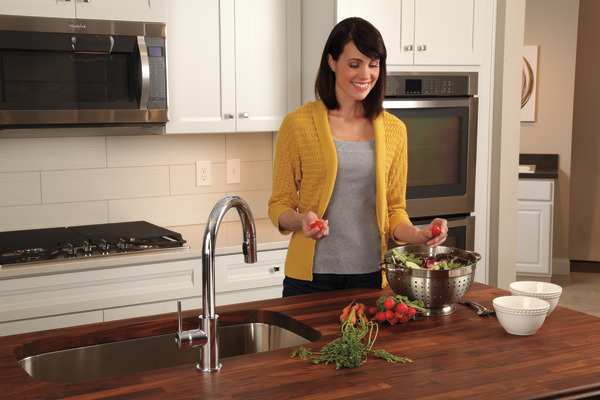 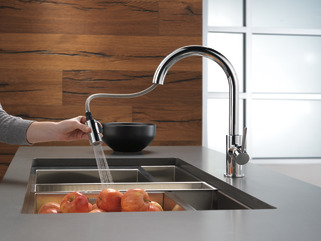 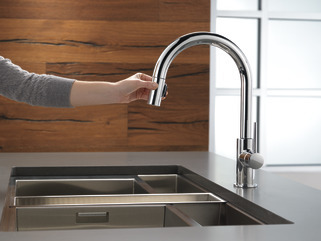 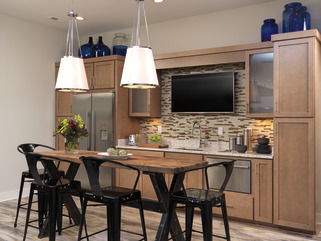 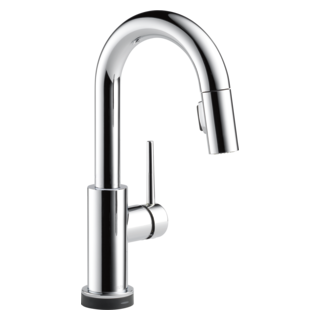 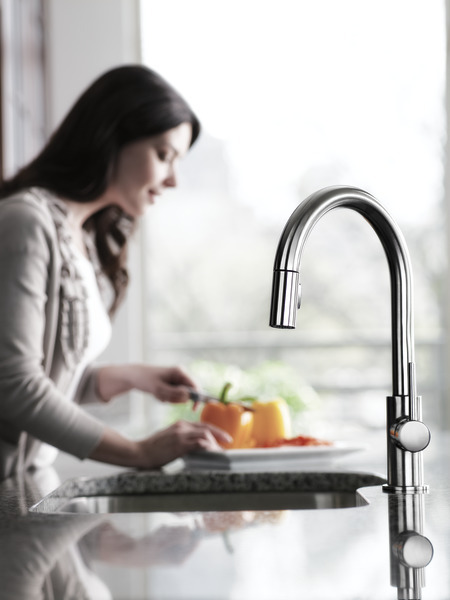 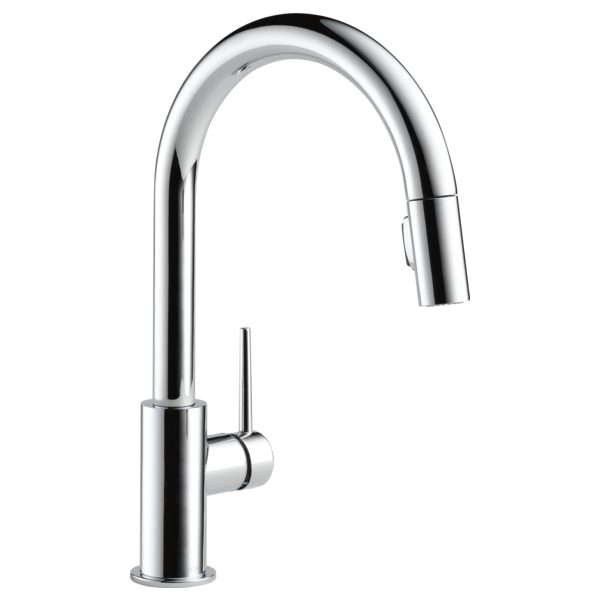 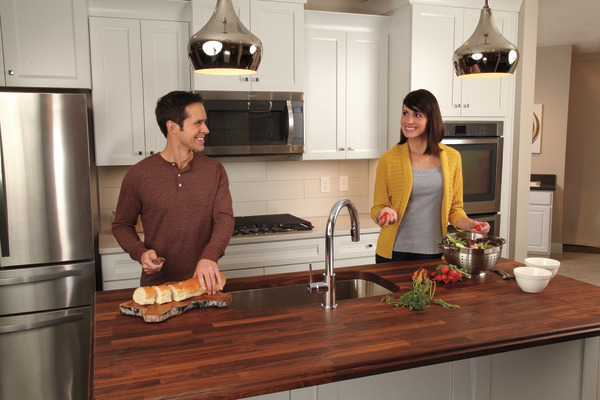 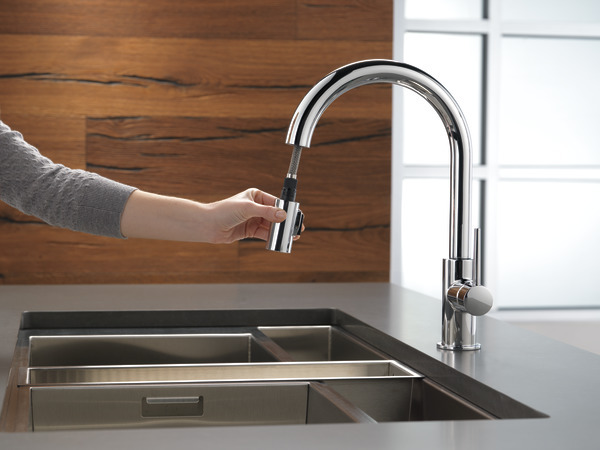 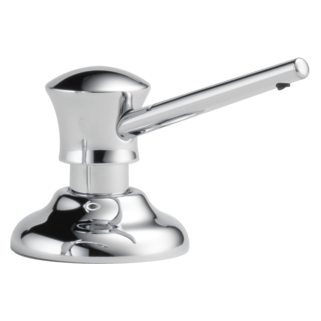 Is there a coordinating hot water dispenser that would work with the Trinsic kitchen faucet in champagne bronze?